On April 23, we will be hosting the CIO & CISO Strategy Meeting in Boston, MA. We are excited to bring you the latest updates and introduce the official sponsors for this upcoming event. 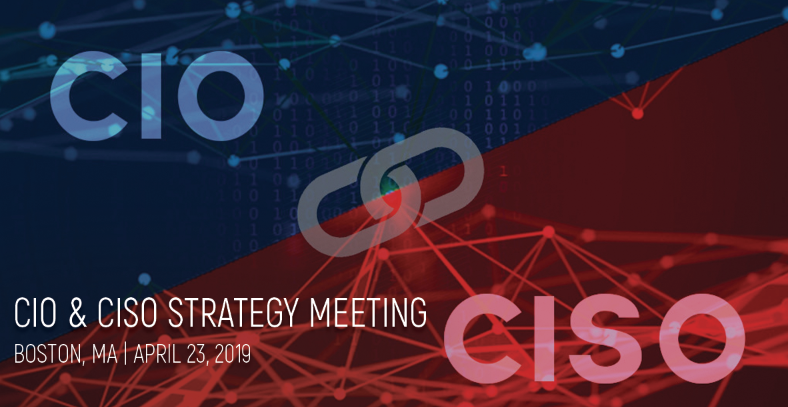 This year’s CIO & CISO Strategy Meeting Boston covers critical and trending discussion topics of the technology industry, to help CIO’s and CISO’s engage and collaborate with their peers on the technology challenges and find solutions to these challenges. As opposed to a traditional conference setting, attendees will gather in a discussion based environment and One-On-One meetings specifically created to your business needs and interests. 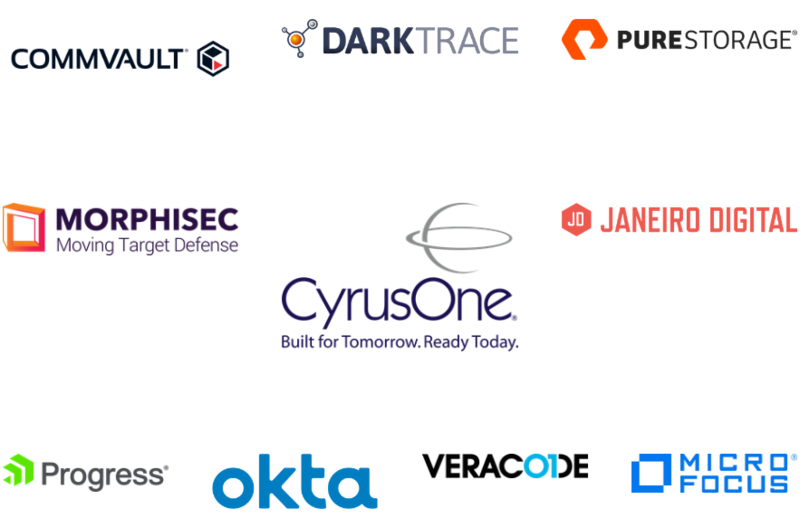 You will have the opportunity to discuss and network with IT leaders and featured vendors to provide quality business technology solutions and opportunities that form valuable relationships at the forefront. Thank you to all of the participating vendors for this upcoming event! We’re looking forward to bringing together IT leaders in Boston to discuss the challenges and opportunities as digitization continues to transform.